Choosing where to eat can be more challenging than skiing down that double black run. 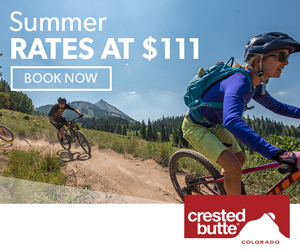 This is especially true in Crested Butte, which offers more fine dining than any other town its size in Colorado. Be sure to make reservations early (days or even weeks before), to ensure you can grab a table during the busy seasons. (French) – Looking for a special meal? 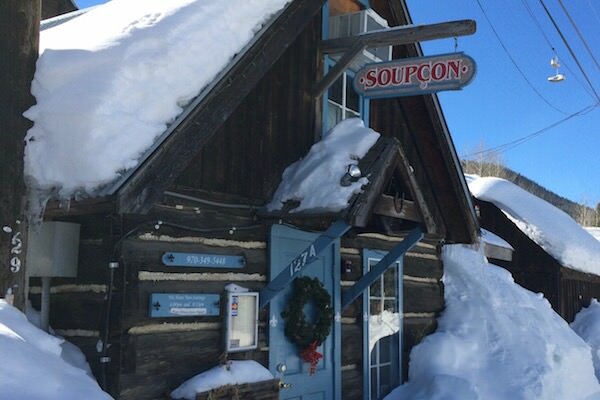 Paired with impeccable ambiance, the charm of a mining cabin, and the blended cuisine steeped in French & American tradition Soupcon is for food lovers everywhere. 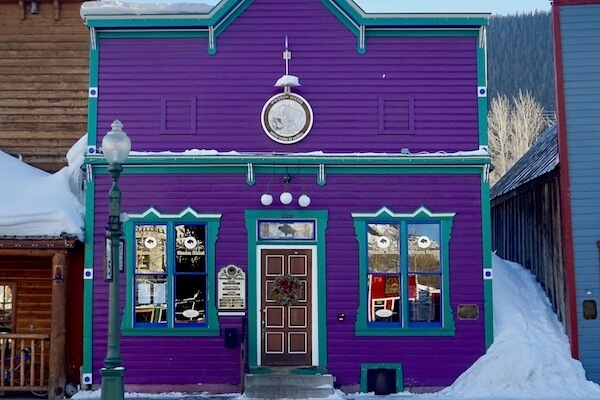 (Steakhouse) – Crested Butte’s oldest saloon is a must while in town. The Nickel has been under the current ownership since 1981 and serving visitors and locals alike. Great steaks, seafood, lamb, pork, lobster, crab, and their famous prime rib compile an excellent menu for this must stop in CB. Open year round! 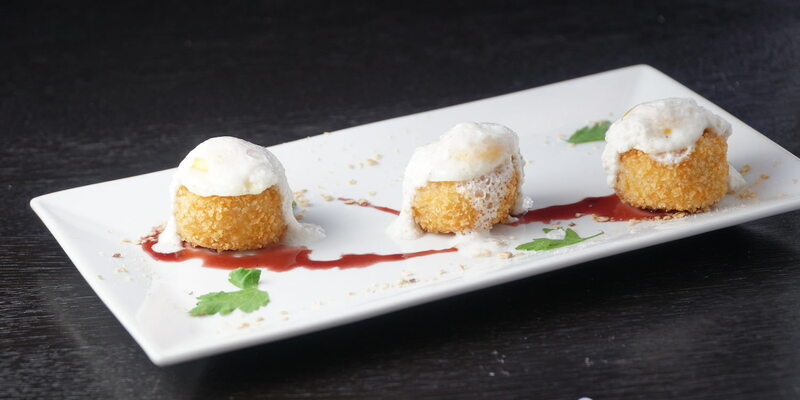 (American) – Enjoy new seasonal small and large plates, patio seating, and an intimate setting. (Steakhouse) – Breakfast, lunch and après ski options as well as daily specials. (Steakhouse) – Hand cut USDA PRIME steaks, pastas, fresh garden salads and more. (Farm to Table) – Delicious organic creations and natural small plates. (Japanese) – Sushi and drink specials from 5:30-6:30. (Italian) – Family recipes highlight the traditional Italian cuisine here. (Asian Fusion) – Chinese, Japanese, and Vietnamese cuisine. (Italian) – Red-checkered tablecloths, family friendly, and nicely decorated environs. (American) – Sleigh ride dinners ($95 per guest) via snow cat pulled open sleigh.